The index of Borlabs Cache grows over time through bots and visitors to your website. 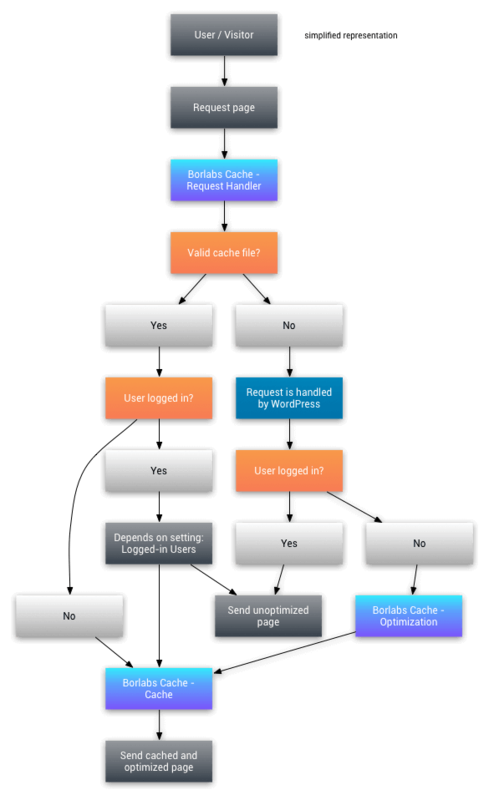 Each individual page access will be preceded by Borlabs Cache checking already indexed pages. Cached pages will be delivered instantly and following WordPress processes will not be run. 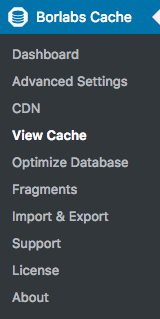 You can check all indexed pages under Borlabs Cache > View Cache. Tip: While logged in use the incognito or private mode of your browser to view the website like your visitors will see it.